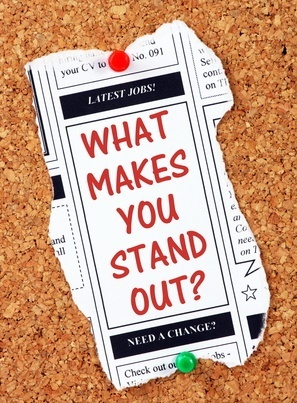 What makes you stand out in the job market? Your unique selling proposition, also known as your key selling points. Once you clarify what those key points are, you’ll have a powerful tool for standing out in your job interviews, your resume, your LinkedIn profile – actually, in all of your job search communications. The following are 10 questions to ask yourself that will help you figure out this crucial piece of career intelligence. What qualifications or skills do I have that are hard to find? What do I do better than most of my peers? What would my co-workers and managers say if I asked them what makes me valuable? Am I the best at something, or the first, or the only one? Is there an important area in which I am exceptionally knowledgeable? What part of my job am I most passionate about? Am I especially good at that? Do I have an exceptional record of promotions or career growth? 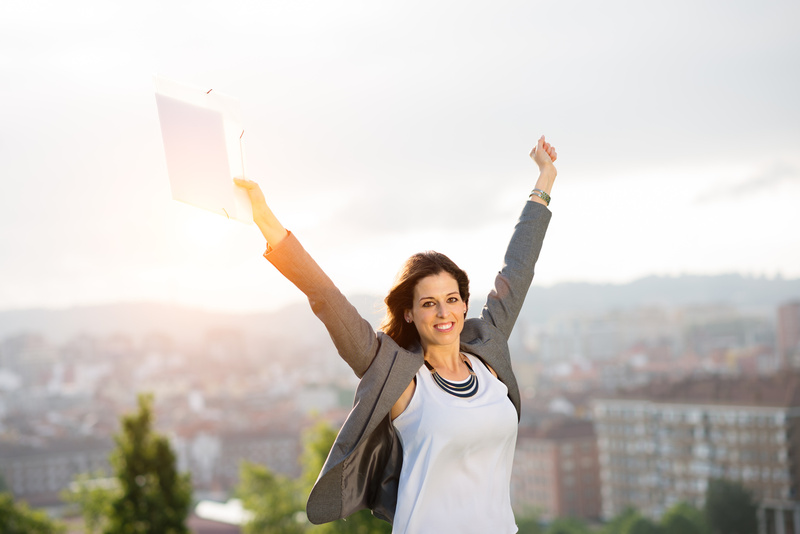 What is my most impressive professional accomplishment of the past five years? Do have more education, training or certifications than is usual? Have I won awards or been formally recognized for superior work? Write down your answers. You now have a list of skills, strengths and qualifications. This is career gold! But it’s raw ore – you can’t take it to the bank yet! Now you’ll refine that information into a short list of your key selling points. You need to identify the top five (or fewer) that are most likely to make you stand out as the right person to hire. That way you can really focus your communications on a manageable, memorable number of selling points. How do you know which of your selling points are the most compelling and convincing? They’ll be the most Relevant, Exceptional and Verifiable (remember this: REV). Which of your selling points have REV? For step-by-step help finding your top five selling points, read chapter one of my book, Get That Job! The Quick and Complete Guide to a Winning Interview. Money-saving tip: Get that chapter free by subscribing to this blog and downloading the report, How to Stand Out in Your Interviews (Chapter 1 of Get That Job). It’s a free tool to help you get a great job sooner.